Pali is the canonical and liturgical language of Theravada Buddhism, and the language of the oldest extant Buddhist canon, the Pali Canon. It is an ancient Indo-Aryan language that has heavily influenced other languages, such as Thai and Sinhalese. 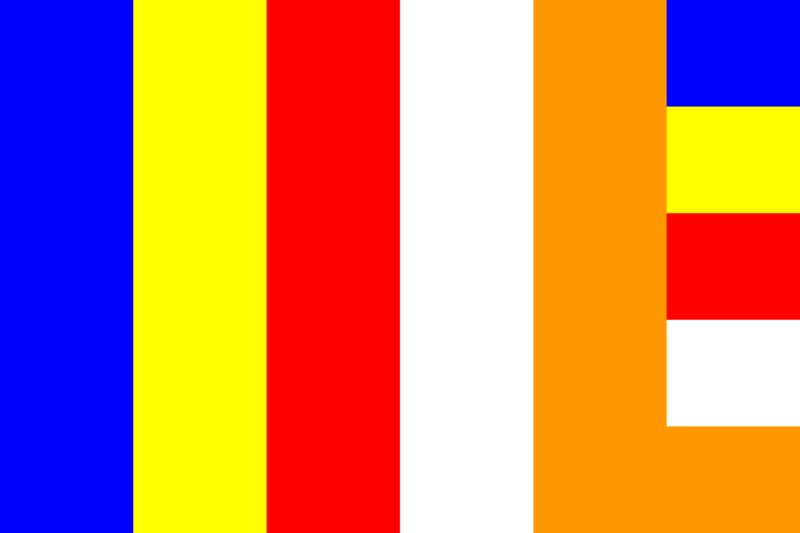 As an international language, it has historically been the “lingua franca” of Theravada Buddhism. Knowing some Pali can not only help students to understand chanting, but it is the key to accessing the closest thing available to the words of the Buddha himself, the suttas. We are currently taking expressions of interest for a Pali evening class to be run in second semester, 2014 at UQ. Details are still being finalised. 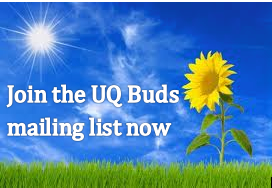 Please email uqbuds[at]gmail.com to express your interest.